Risk Analysis, Investigation & Oversight, AICD. Amanda is an experienced Business Leader and Marketer with a customer driven approach to strategy and business management, gained through an interesting career in organisations whose brands are icons in the retail, wholesale, manufacturing and digital media publishing and education sectors. 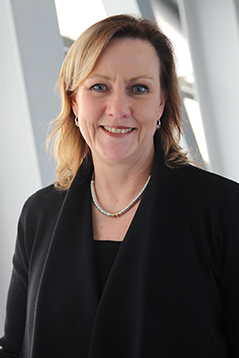 Amanda is a Member of the Australian Institute of Company Directors and a Fellow of the Australian Marketing Institute.